For most people, Memorial Day signals the ‘official’ start of Summer. 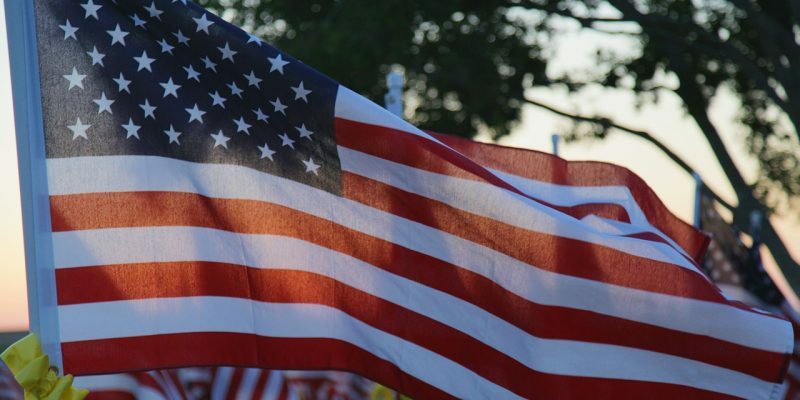 The Holiday that was meant for remembering military men and women who died in service is now synonymous with backyard barbecues, pool parties, and weekend getaways. While it’s perfectly fine to celebrate in any way you please, let’s not forget the real reason behind this special day. Originally called Decoration Day to honor those who died during the Civil War, this 3-day celebration is meant to remember everyone who perished while serving in the American Armed Forces. In the beginning, it was observed every 30th of May. Maj. Gen. John A. Logan, head of an organization of Union veterans, chose the date in 1868 because it was believed that flowers would be blooming all over the country by then. 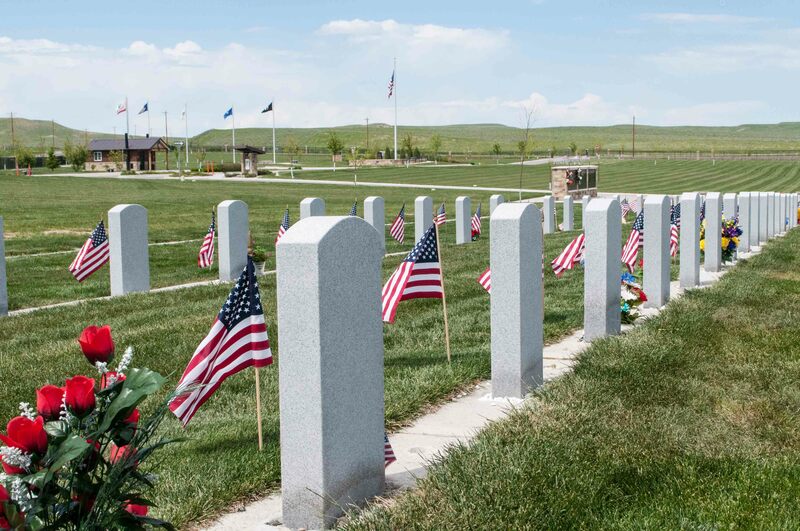 People were asked to decorate graves of fallen soldiers to show how they are never forgotten. The Holiday was celebrated for more than 40 years even though some states commemorated it on different dates until the end of the 19th century, when it was officially called Memorial Day. It didn’t become final though, until 1968 when Congress declared the last Monday of May to be the formal day of celebration. This gave people extra time to reflect and visit loved ones’ graves before going back to work. Since then, folks have become familiar with the tradition and always looked forward to a longer weekend. Every American is encouraged to take a short pause at 3PM on Memorial Day to remember men and women who gave their life for freedom. 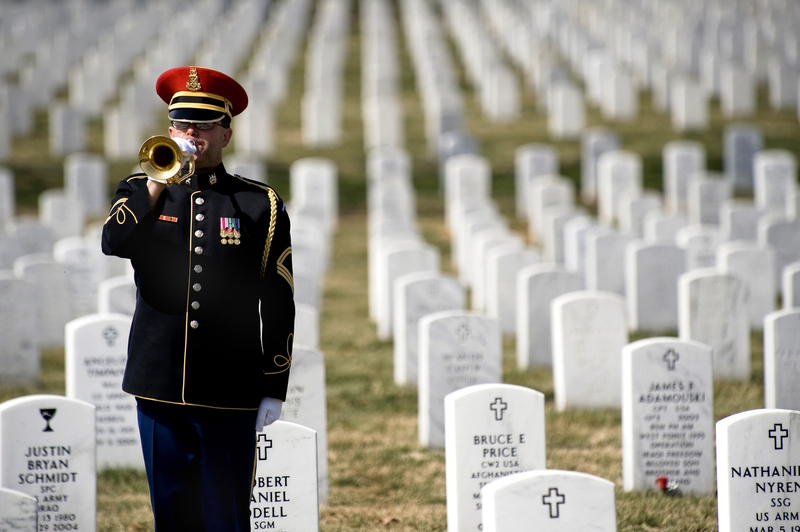 Formerly called Armistice Day, Veterans Day should NOT be confused with Memorial Day. According to Military.com, the Holiday is meant to celebrate World War I veterans, but was later amended to honor ALL American veterans from all wars. This is celebrated on November 11. Although the main purpose of Veterans Day is to pay tribute to living veterans, deceased veterans are also honored during this time. Whether you plan on visiting a loved one or going on a weekend trip, expect streets nationwide to be crowded. In fact, 37.2 million motorists are on the roads this day; a 4.7 percent increase than last year’s statistics. Why is that? Experts believe it’s due to the decline of gas prices as well as the multitude of travel offers, freebies, and discounts. People are becoming more aware of the importance of tourism, so their desire to see the world has increased. With almost everyone on the road today, don’t forget to follow safety procedures and always be prepared for anything. Don’t let the heat get to you: cool off with a drink or listen to some chill tunes on the radio. Remember: even minor car accidents can cost you if you’re not careful. What’s important is to get to your destination safely – even if you’re a little late. For those going back home, we hope you were able to celebrate in the way you have wanted to. As the saying goes ‘freedom is not free’. Whatever it is that you are enjoying now is all thanks to the sweat, blood, and tears of another. Let us not forget to thank them. Have a safe Memorial Day weekend, everyone!